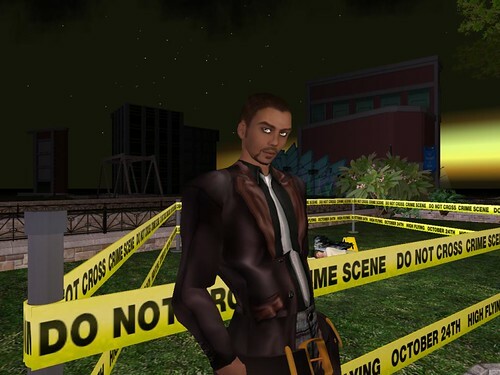 Tonight I’ll be giving those detectives solving crimes in Second Life something to dance about! I’m heading over to CSI:NY from 7pm – 9pm SLT/PST (or for the east coasters that’s 10 – 12pm EST.) I hope that while everyone is dancing and partying no one commits a crime while all of the fun is happening. It happens at the Amphitheater on the CSI:NY Sim (SLURL: http://slurl.com/secondlife/CSINY%20North%201/36/48/22). This entry was posted in Events and tagged CSI:NY, Electric Sheep Company, Second Life. Bookmark the permalink. display a selection of a fashionable women’s wintertime jackets. Inside the course of history, many fashion icons have built their houses onto rocky ground. suggestions. Perhaps you can write subsequent articles regarding this article. great topic. I must spend a while learning more or working out more. The process of studies and academics is making and transforming the lives of the students and individuals very profound and sound. The skills and all capabilities are made to prevail and take dominance. The overall life is made development oriented and progressive. well happy to share my know-how here with friends. Thanks a bunch for sharing this with all people you really know what you're speaking about!